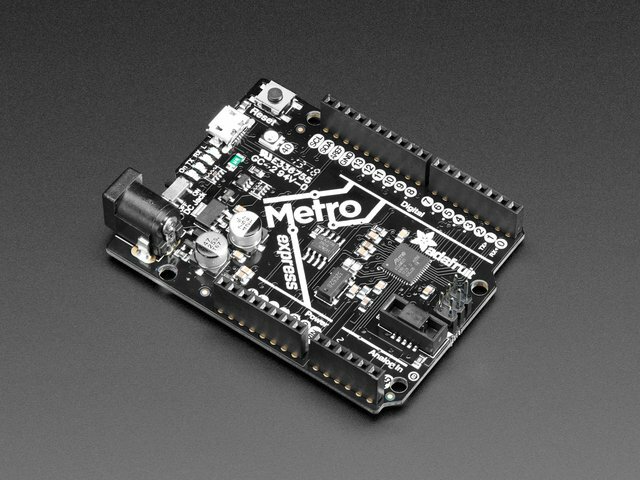 If you want a board to communicate with a cell phone or possibly a computer, you may want to consider a board which includes Bluetooth. 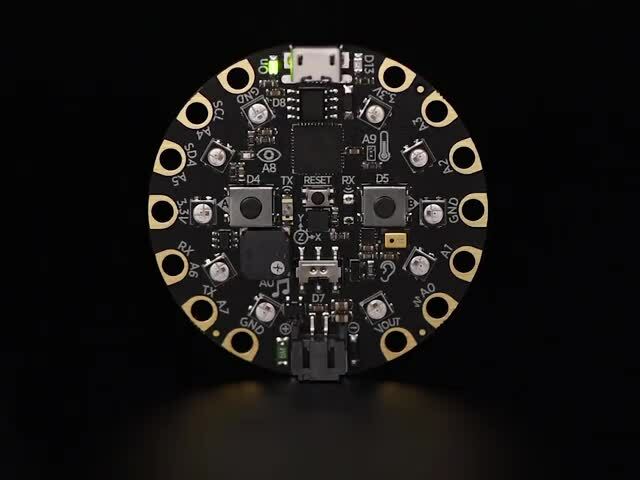 If you want wireless communication between microcontrollers, you almost certainly do not want BLE. Bluetooth splits devices into 'central' and 'peripheral' categories. Central devices initiate and control all data connections, peripherals just wait for a central to tell them what to do. 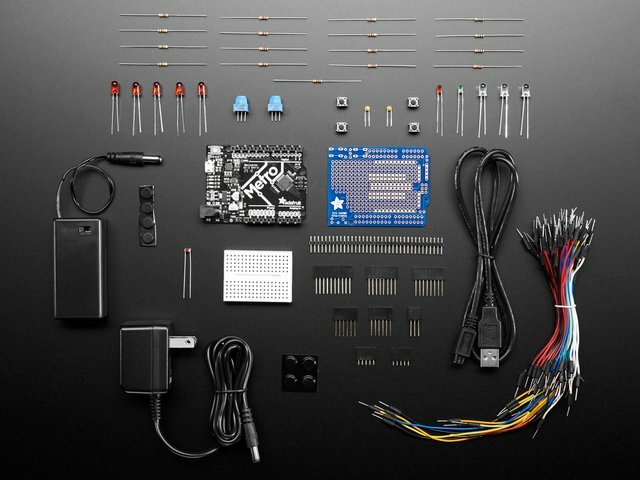 That arrangement puts most of the cost and complexity in the central device, allowing peripherals to be smaller, simpler, less expensive, etc. BLE peripherals can not talk to each other. Period. BLE has a maximum range of about 10m. 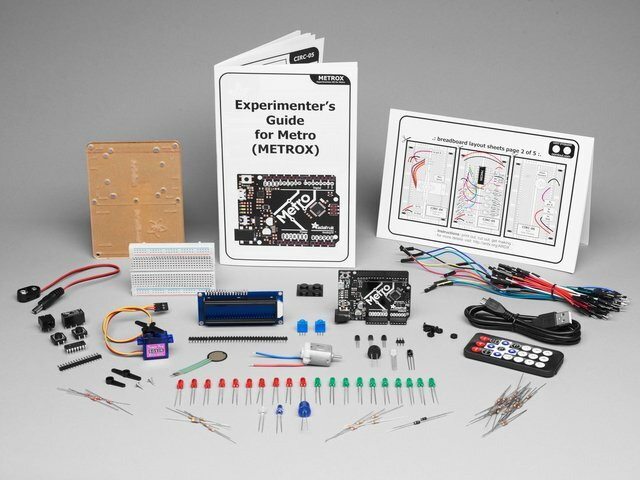 The software stack for a BLE central is too big for the microcontrollers on this page. These boards are only BLE peripherals, and can't talk to each other. 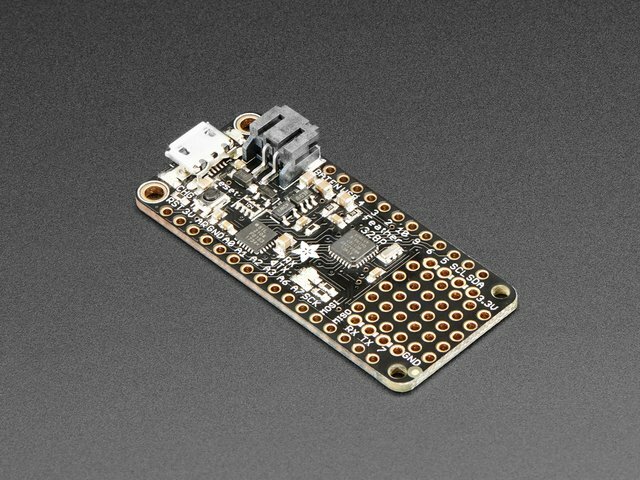 The Bluefruit Feather 32u4 pairs the Adafruit Feather 32u4 with a BLE module. 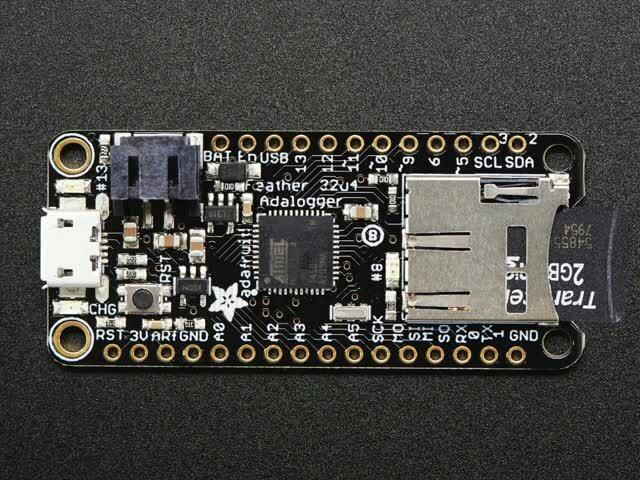 This chip has 32K of flash and 2K of RAM, with built in USB so not only does it have a USB-to-Serial program & debug capability built in with no need for an FTDI-like chip, it can also act like a mouse, keyboard, USB MIDI device, etc. 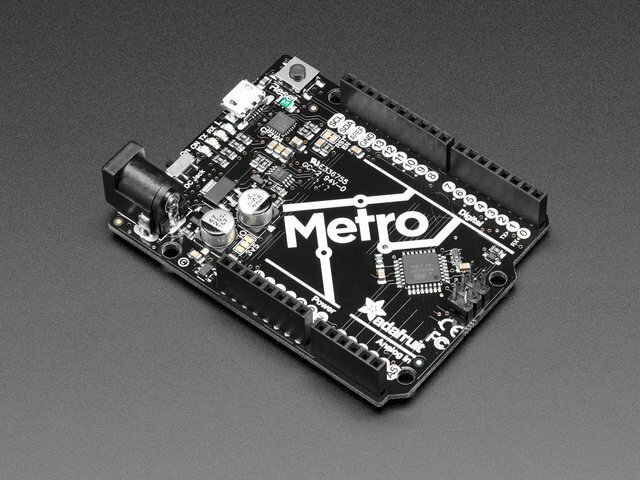 The Adafruit Feather M0 Bluefruit LE adds an ATSAMD21G18 ARM Cortex M0 processor, clocked at 48 MHz and at 3.3V logic, the same one used in the new Arduino Zero. This chip has a whopping 256K of FLASH (8x more than the Atmega328 or 32u4) and 32K of RAM (16x as much)! This chip comes with built in USB so it has USB-to-Serial program & debug capability built in with no need for an FTDI-like chip. This guide was first published on Nov 07, 2018. It was last updated on Nov 07, 2018. This page (BLE Boards) was last updated on Apr 23, 2019.